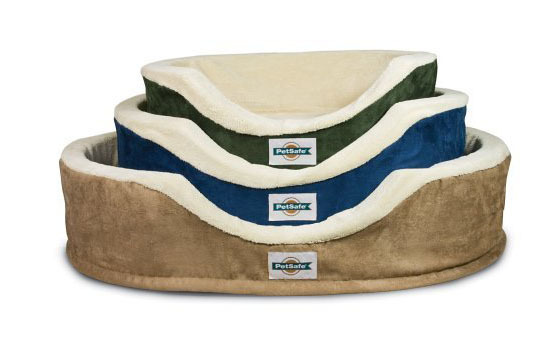 PetSafe Heated Wellness Sleeper features the comfortable therapeutic heat and orthopedic foam construction which perfect for every dog with arthritis to sleep on comfortably. 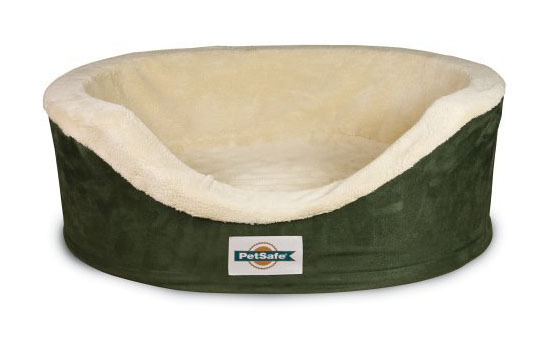 It’s been designed with cozy terry-lined sleeper and filled with orthopedic foam to provide warmth and comfort. Aside from that, the heat also comes from 12-volt power adapter with detachable chew-resistant cord. The cover is removable; thus, making you easy to clean, just throw it in your washing machine. 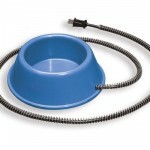 This product offers different sizes to fit your dog, the price itself is affordable, it’s a bargain. The easy plug feature allows you to use quick plug to unplug the heater, there’s no need to pull it out from the wall. For safety sake, we strongly suggest you to unplug it from the wall when you get up in the morning. PetSafe Heated Wellness Sleeper is also a great bed for cat. 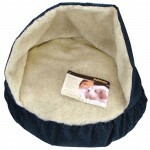 If you have aged cat want to keep her comfortable during colder months, this bed is a good solution for that. 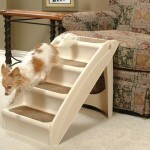 The smallest size would be perfect to accommodate non-fat cat to curl up in. We said above that the cord is chew-resistant, however for safety reason, you might want to wrap the cord in a few layers of crumpled aluminum foil and sprinkle hot chili flakes, an old trick from satisfied user. Why aluminum foil? 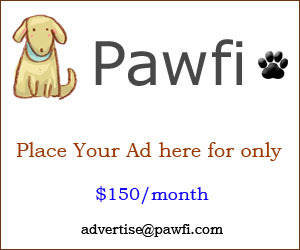 Well, many pets don’t like the feel and sound of chewing on foil, therefore, they might not be interested in trying to chew the cord again.